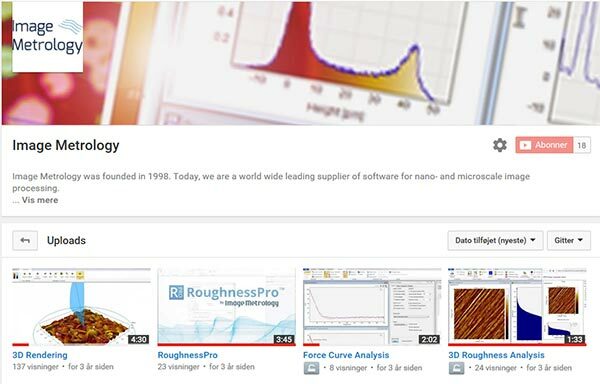 Welcome to Image Metrology - creator and supplier of SPIP™ or the “Scanning Probe Image Processor” - one of the world's best and most advanced software packages for processing and analyzing microscopic images at nano- and microscale. Our image analysis software has been developed specifically to assist research facilities around the world with processing and analysis in relation to advanced microscopy. 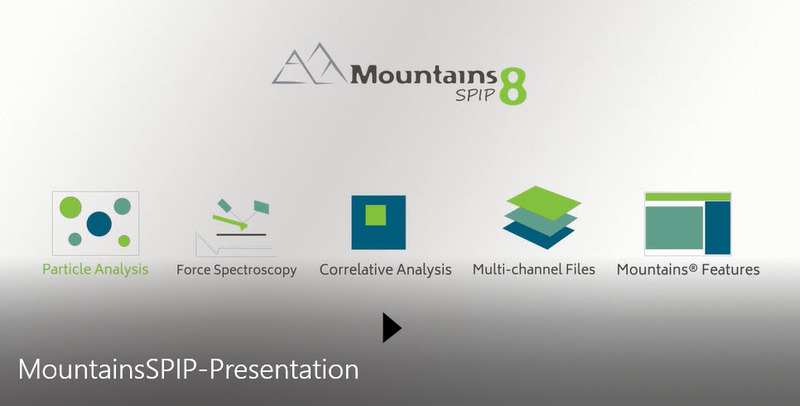 Since 2014 we are a subsidiary of Digital Surf with whom we are now developing MountainsSPIP®, the next generation software of SPM image analysis software, based on the industry-standard Mountains® platform and all the best SPIP™ interactivity and analytical tools. Our name, "Image Metrology” reveals our purpose and mission. Metrology is the science of measurement, and our focus is to create software that can perform measurements in images with the highest possible accuracy. SPIP™ includes several unique algorithms for eliminating noise and artifacts automated measurement of natural lattice structures on the nanometer scale paired with advanced and accurate calibration techniques. These techniques, together with a comprehensive set of other surface analytical tools, are today made available in SPIP™ - which enables SPM and other microscopy users to perform measurements easily and accurately. This means SPIP™ has an incredibly wide range of practical applications and is therefore one of the most comprehensive microscope image analysis tools on the market. Our focus is to serve our Scanning Probe Microscopy (SPM) customers with the best available tools for analyzing SPM data. 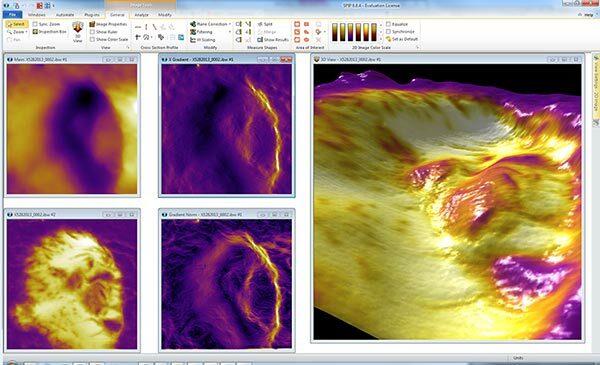 We are therefore committed to deliver the best image analysis software tools, not only for SPM image processing, but also for various spectroscopy data that can produced by SPM instruments. This would include data such as Force Spectroscopy acquired by Atomic Force Microscopes (AFM) and I-V spectroscopy recorded by Scanning Tunneling Microscopes (STM). 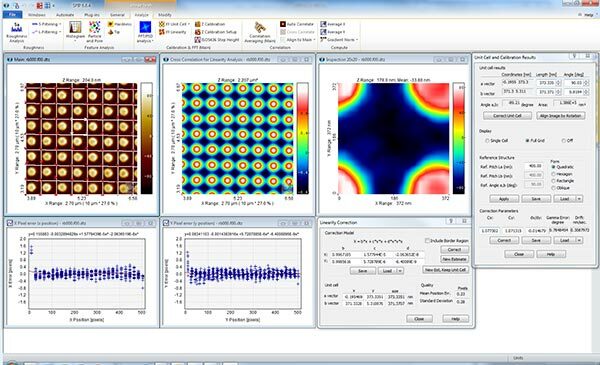 Because the SPIP™ software is generic it supports a wide range of image types produced by other techniques, such as electron microscopes (SEM, TEM), interference microscopes, profilers and optical microscopes. 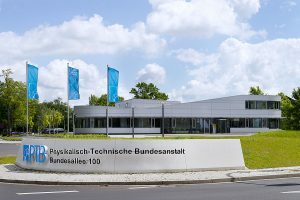 Technical support is our key for creating close relationships with our users and customer feedback is vital for fulfilling our mission, which is constantly to develop and deliver the best toolkit for processing and analyzing microscopic images at the nano- and microscale. If you have any questions, suggestions or even a complaint, do not hesitate to contact us.